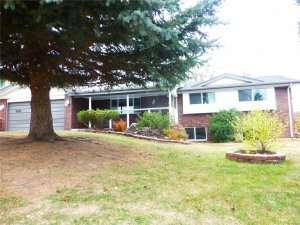 We buy houses in Morrison, CO. Let us make a fair all-cash offer on your house. 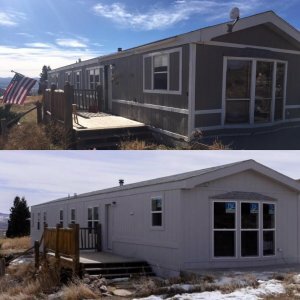 If you are a homeowner who is currently facing a difficult situation in Morrison, Colorado that is forcing you to have to consider the option of selling your property quickly for cash then please get in touch with us immediately via call or text at (719) 286-0053 for a free quote. We can have a fair cash offer in your hands in under 20 minutes once we have gathered a few very basic pieces of information about your property, and then we will send you over a sample contract via DocuSign straight to your email for maximum convenience. You can then take as much time as you need to review the contract and talk it over with your family to see if this option is something that’s worth moving forward with. If you decide that you would like to take the next step and sell your distressed property to our professional home buying team then all you have to do is sign the contract, send it back, and we’ll get it over to a local title company where we will consummate the deal in the near future. We are only looking to put together win-win deals with our clients, so please keep that in mind when you are researching all of the different options for selling your home in the fastest time-frame and at maximum convenience levels. 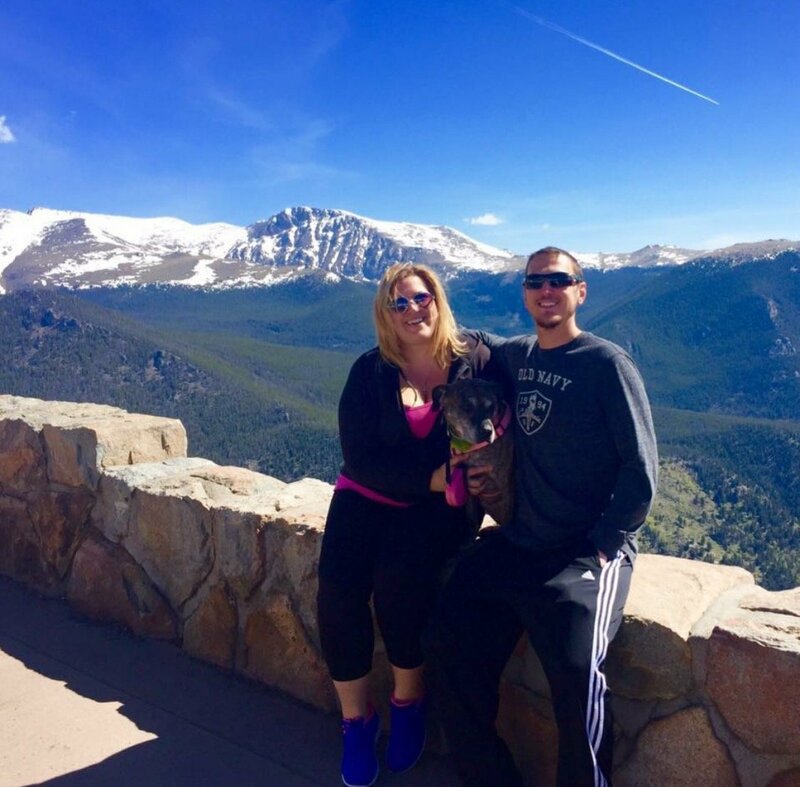 We are a local company – HBR Colorado – We Buy Houses in Morrison, CO and the surrounding area in 10 days and there are never any realtors or fees involved. Fill out the form at the top of the page to get a custom quote on your property today, and one of our home analysts will present you with a fair cash offer via email within 24 hours. Streamlined selling process. Since we operate a private home buying company that moves extremely fast we are able to close deals in under 10 days without the sellers having to invest any of their own cash to close the transaction. No real estate agents involved. Since we are private cash buyers there are never any real estate agents involved in the deal which means no listing fees and no commissions on the final sale of the property. No agents or middlemen means no time wasted listing and staging your home on the MLS, just cold hard cash in under one week. No more holding costs. One of the most commonly overlooked types of fees that are required to be paid out on a regular monthly basis from sellers are the monthly holding costs such as utilities, cable, water, sewer, electric, taxes, insurance, and other similar fees. Sell in as-is condition. If you are interested in selling your property quickly in its current condition without having to make any repairs then our program is definitely a good fit for your current situation. Please feel free to reach out to us for a free quote right now at (719) 286-0053. 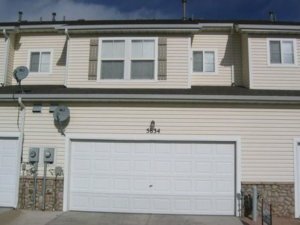 We are the best “we buy houses” company in Morrison, Colorado who can close extremely fast without any fees. We can provide free quotes directly over the live chat box so please click on the orange button in the lower right-hand corner of the screen and we will be more than happy to assist you. We can make instant cash offers without you having to invest any of your time or money into the process, so please fill out the form or call the number above to speak with one of our home buying experts right now.